Dr. J does more than entertain you... he makes you better. Who is Dr. J? Dr. J is the hip professor you always wanted. He's an expert on leadership and team development, but he "gets" you. He connects with you, encourages you, and makes you better every time you meet. As a trained counselor and seasoned leader, Dr. J understands what makes people tick and what it takes to make them the best they can be. He knows how to engage an audience so people laugh, lean in, and leave ready to make the most of the opportunities and relationships in their world. Great teams don’t just happen; they’re built and led in particular ways that foster collaboration, unleash potential, and expand opportunity. So, leaders who don’t understand these tactics are ill-equipped to fire up their teams. Too often, they leave their people feeling burned, burnt up or burned out as they inadvertently limit the power, potential, and engagement they want most. In this motivational experience, Dr. J unpacks the secret to firing up a great team and introduces four strategies that will enable you to kindle and keep the spark in yours. 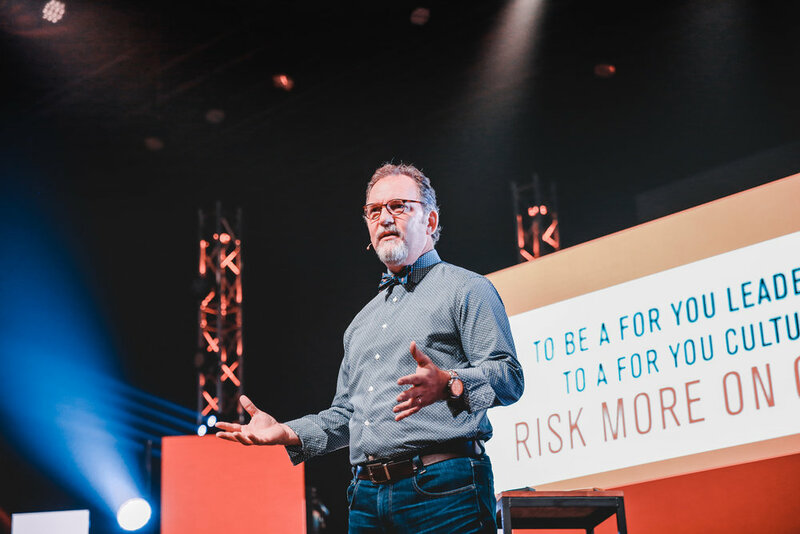 He uses humor, research, and engaging stories to describe the psychological principles that supercharge influence and strengthen teams, and he equips you to put them to work in your own experience right away. If you’re a leader or team member, this talk will fire you up personally and equip you to fan the flames of others. Commitment makes the difference between someone “phoning it in” or doing something truly extraordinary. It inspires unusual effort, distinguishes the best-of-the-best, and transforms passive people into top teams. But how do you cultivate it? 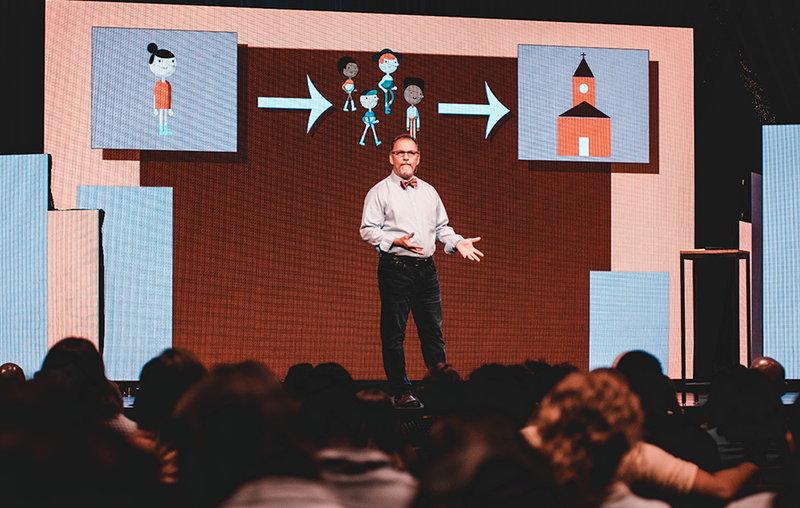 How do you build buy-in and encourage people to own the mission personally? In this powerful talk, Dr. J prepares you to do just that. He introduces a revolutionary new perspective on accountability and demystifies the art of building buy-in and commitment in teams. He describes Five Foundations of Accountability that enable individuals and teams to step up their level of ownership and performance. Participants leave with new insights into leadership and accountability and new practices that refine and revitalize their work. Discover counterintuitive leadership practices and interpersonal choices that build “buy-in”. Conventional wisdom about engagement, performance, and satisfaction regularly misses the mark because it is preoccupied with weakness and leaves you working hard on the wrong things. It tells you that your greatest opportunity for success and fulfillment lies in figuring out everything that’s weak or wrong about you and fixing it. So, you spend your best time and energy trying to improve the worst of you instead of leveraging the best of you. That leads you to settle for second-best without realizing it. Why strive to be sufficient when you can be exceptional? Why struggle to be satisfied when you can be fulfilled? 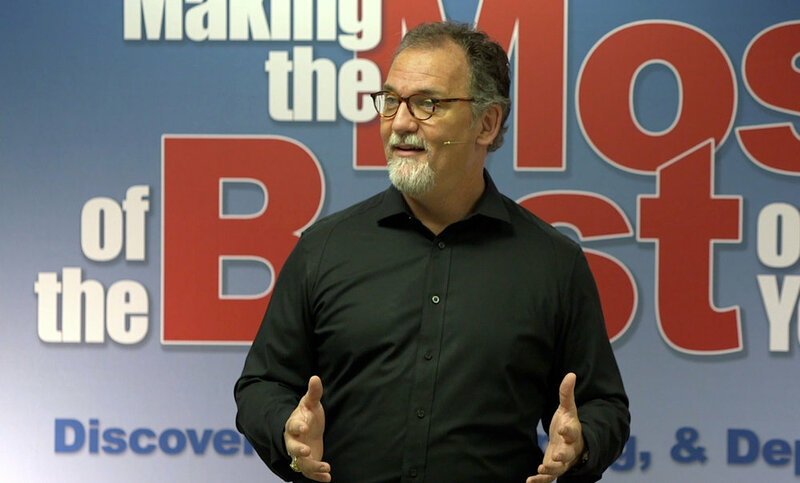 In this provocative and motivational talk, Dr. J reveals the limitations of conventional wisdom and explains how rejecting it’s remediating mindset opens new doors and unleashes new potential. He turns your attention to discovering, developing, and deploying talent, and enables you to make your biggest impact on the world and find your deepest satisfaction. You’ll leave this inspiring experience fired up and refocused, with a new enthusiasm for who you are and what you can accomplish. You’ll gain new objectives for your personal growth and professional experience and new strategies for bringing out the best in the people you love and lead. Learn the secret to exceptional performance and engagement. As a seasoned professor and consultant, Dr. J is equipped to speak on a wide variety of other topics related to leadership, team development, engagement, and interpersonal relationships. He is pleased to create a custom presentation for your event. Please contact him directly to discuss your specific interests and objectives. I want them to leave with new vision for the future and new tools to take them there." Dr J is a favorite of audiences and program-planners alike. Here are the four distinctions enthusiastic clients mention most. He's RELATABLE. Dr. J connects with people in ways other communicators don't. His talk feels personal and pertinent to their individual experience. His talks are PRACTICAL. Dr. J gives people actionable strategies that make a difference. They leave with practical tips and tactics they can put to work immediately. His contribution is CUSTOMIZED. Why settle for an off-the-rack or canned program when Dr. J will tailor his talk to fit your event or speak to your organization's needs. Working with him is EASY-PEASY. Dr. J is an event-planner's dream. He's a pro. Drama-free, service-minded, and focused on adding value to your entire program. Dr. Johnston's keynote hit the perfect mark. I could not have been more pleased with how he integrated the themes of our program into his address. His remarks were tailored perfectly to fit our situation and the goals I described, and his talk was a huge success! We were thrilled with Dr. Johnston's address... It raised the caliber of the entire event. He spoke right to the heart of our leaders and incorporated our theme and values beautifully. Andrew makes an audience feel like he is in a one-on-one conversation with each of them. Participants gain insights of their own and new ways of looking at their experiences rather than simply hearing another speaker's predetermined conclusions. Andrew leads them to internalize the message and apply it for themselves.